Annual Starlight member? 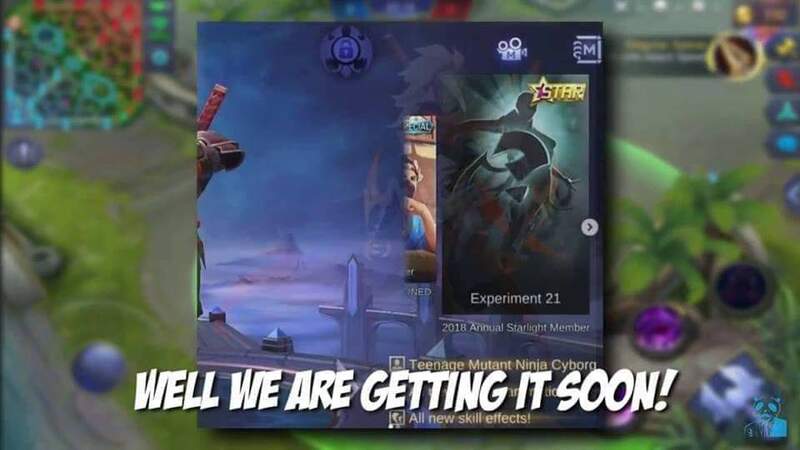 Experiment 21 Hayabusa skin? - General Discussion - Mobile Legends: Bang Bang - Powered by Discuz! [Query] Annual Starlight member? Experiment 21 Hayabusa skin? 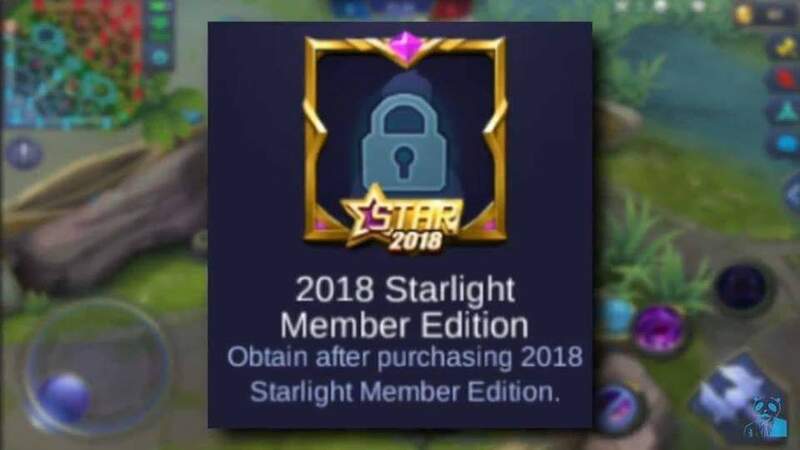 Or is the annual starlight member some exclusive thing for the players who've bought all 12 months worth of starlight memberships? From the word itself I guess, "annual" it's a year duration of Starlight I guess which will make you save more than that of the seasonal one which only lasts for 3 months. I think it will be December starlight skin. But what you said there is possibility. But buying 12 skin is too complex and what if someone missed 1 skin but bought all starlight skin since saber?That will be bad for those right? I just hope it's not a "YOU HAVE TO BUY ALL 12 SKINS BEFORE YOU CAN BUY THIS". RIP. I'm hoping it's something more of, um, an upgrade that is released every year rather than every month like the regular starlight? If it's the annual starlight skin can be obtained only for people who already had all starlight exclusive skins from each month in 2018. I don't really mind.. cuz I bought the starlight membership every month. The skin meant to be "exclusive" thing, so I think it's kinda worth it. Highly unlikely from business point of view, because more sales means more revenue.